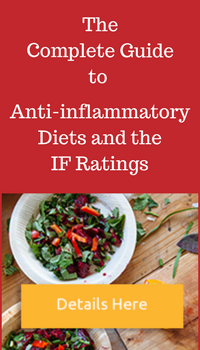 Building a more anti-inflammatory diet can be as simple as incorporating more of these anti-inflammatory recipes into your routine. 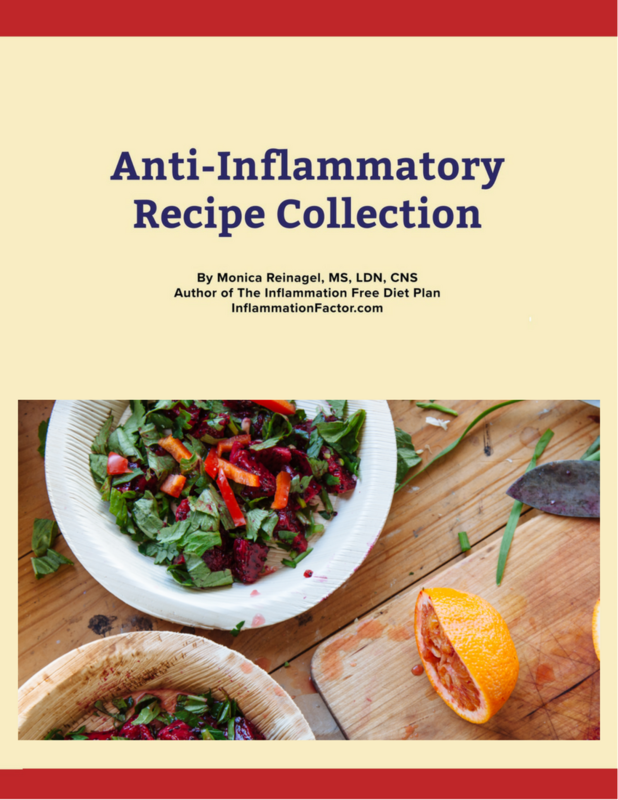 This collection of 50 delicious, anti-inflammatory recipes includes appetizers, soups, salads, entrees, sides, and desserts, with from easy weekday staples to company-worthy dishes. 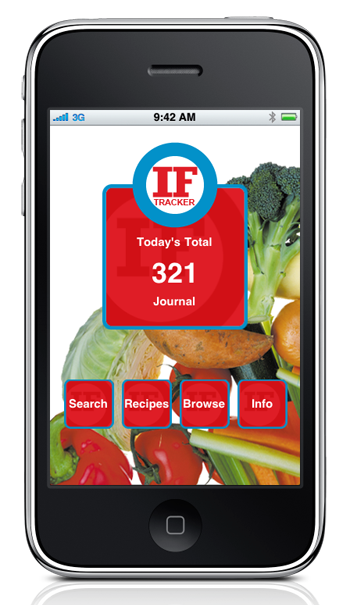 See sample recipes here. 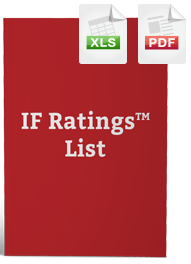 Each recipe includes complete nutrition information, including the IF Rating.